Do you want to disable the progress bar on videos of your site? Most embedded videos always display a progress bar which can sometimes annoy your site visitors while playing the videos. In this tutorial, we will share how to hide progress bar on videos in WordPress. The default WordPress video embed don’t allow you to remove the progress bar. 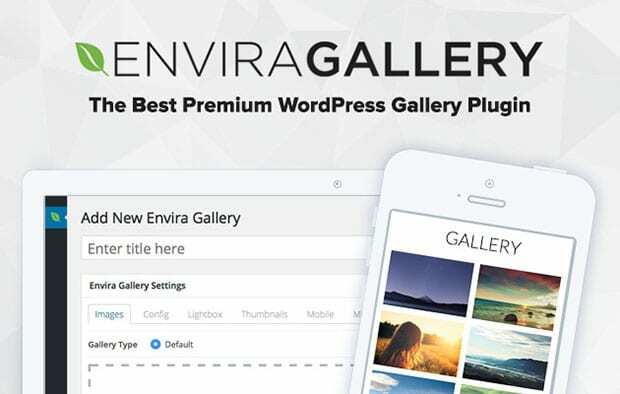 However, you can use a plugin like Envira Gallery that has the amazing features to embed your videos in WordPress. To learn about installation, you should check out this guide on how to install Envira in WordPress. 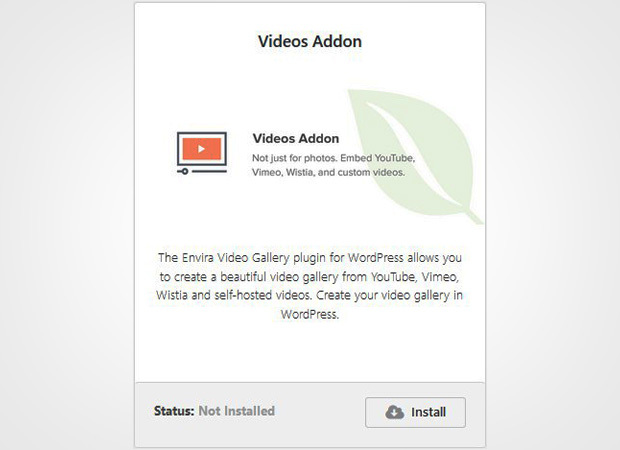 Upon activating the plugin, you need to go to Envira Gallery » Addons to install and activate the Videos Addon. To access this addon, you must have Envira’s Pro or Ultimate license. Check this guide to learn how to upgrade your license in Envira. This addon will allow you to add videos and show or hide progress bar on videos in WordPress. 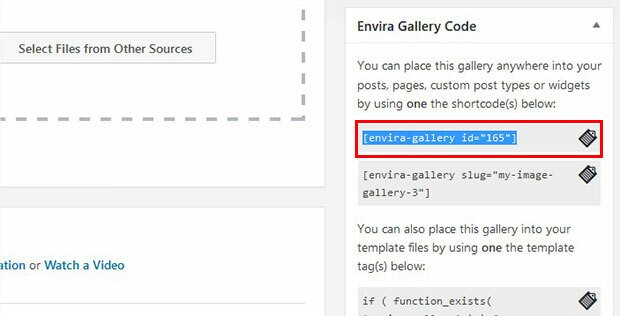 Once the addon is activated, you need to go to Envira Gallery » Add New from your WordPress admin backend to add a new video gallery. 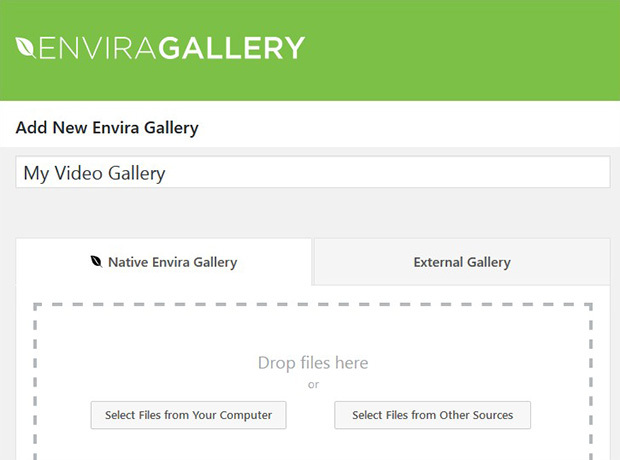 Simply give a title and drop your self-hosted videos in the Native Envira Gallery section. 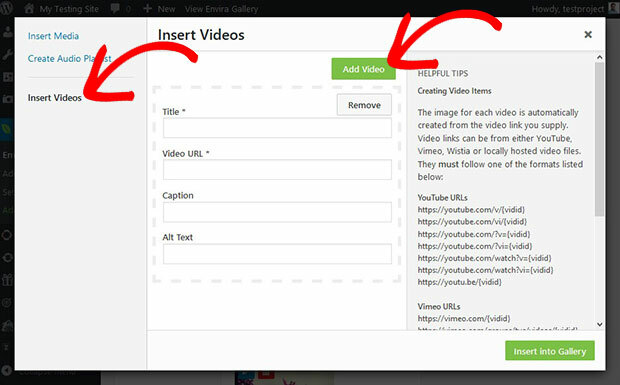 For other videos, you need to click on the Select File from Other Sources button. It will show you a popup where you need to go to Insert Videos and hit the Add Video button. It allows you to add multiple videos. To learn about more settings, you should check out this guide on how to create a WordPress video gallery with thumbnails playlist. After adding the videos, you should scroll down to Videos tab and remove the check from Show Progress Bar. It will hide the progress bar from your self-hosted and Wistia videos. Now you should click on the Publish button of this video gallery at the right hand side of the screen and copy the shortcode from the Envira Gallery Code widget. Go ahead and edit a page/post or go to Pages/Posts » Add New. In the visual editor, you need to paste the shortcode. Make sure that you hit the Update button. That’s all. We hope this tutorial has helped you to learn how to hide progress bar on videos in WordPress. 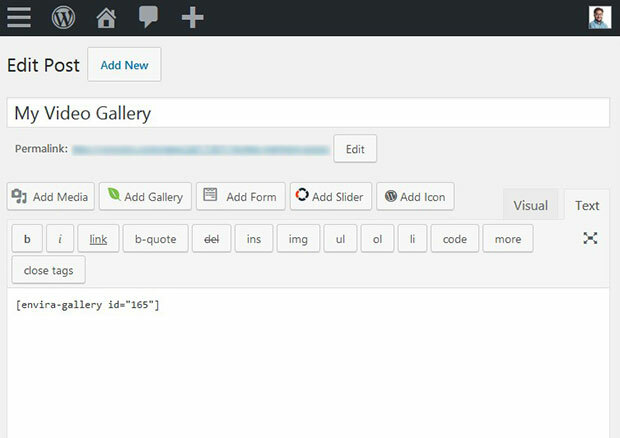 You may also want to check out our guide on how to create a WordPress gallery with random image sizes. In case, your WordPress site is loading slow after adding the videos, you should check out this ultimate guide to boost speed and performance.